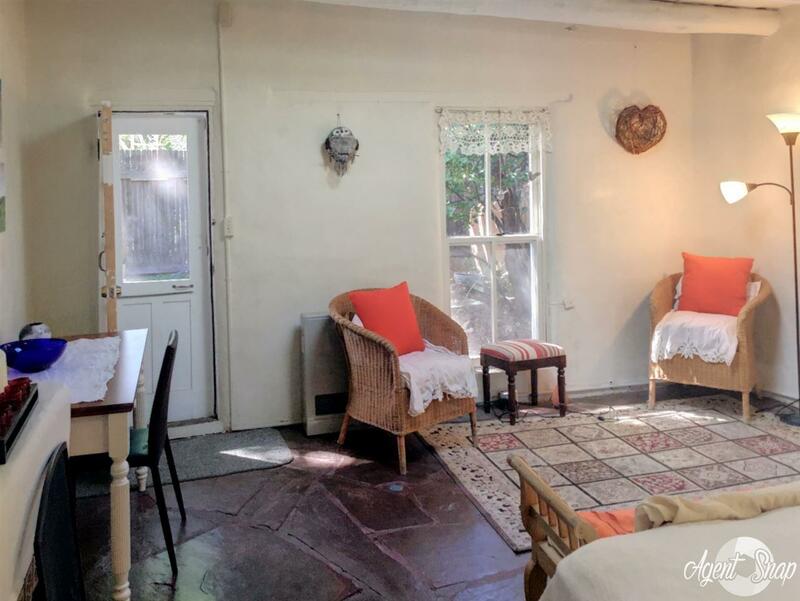 Imagine owning this historic hideaway in the heart of old Santa Fe. 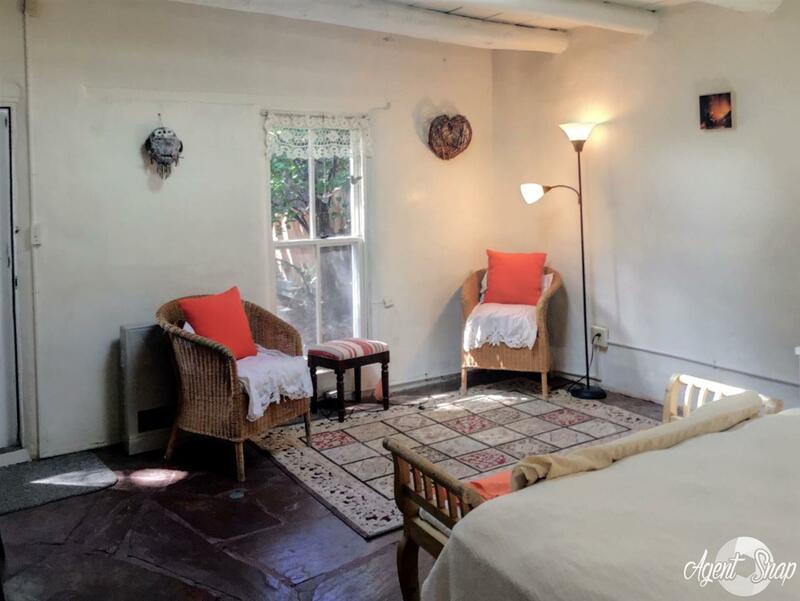 Located in a writer/artist compound from which 54 books have been written and published including KON TIKI by Thor Heyerdahl, it is a small, single level, adobe condominium with its own south facing patio. 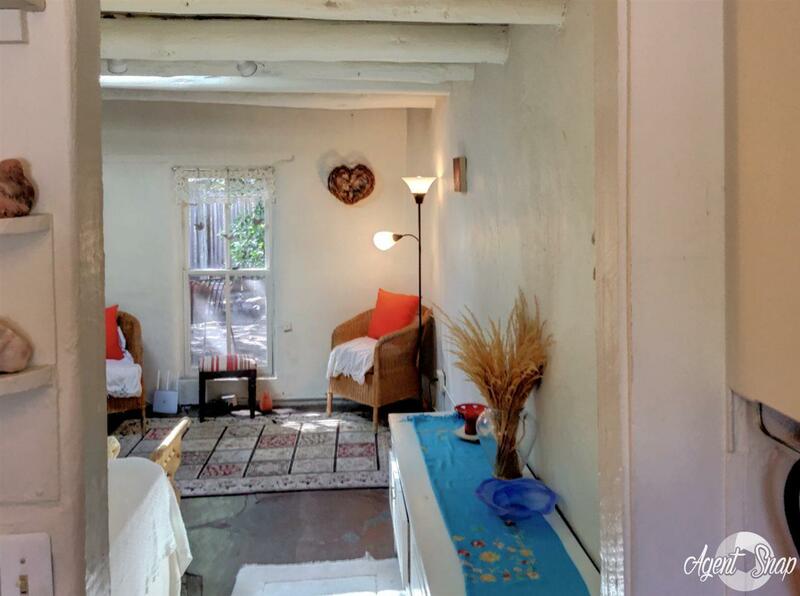 It is 1/2 block from Downtown Subscription and Acequia Madre. The photos tell the story. HOA is $270 per month which includes gas, water, common area maintenance, liability insurance, roof maintenance, sewer & refuse, WiFi, professionalfees, insurance, and outside stucco. It also includes $100 towards the reserve. I can hardly wait to show this to you. 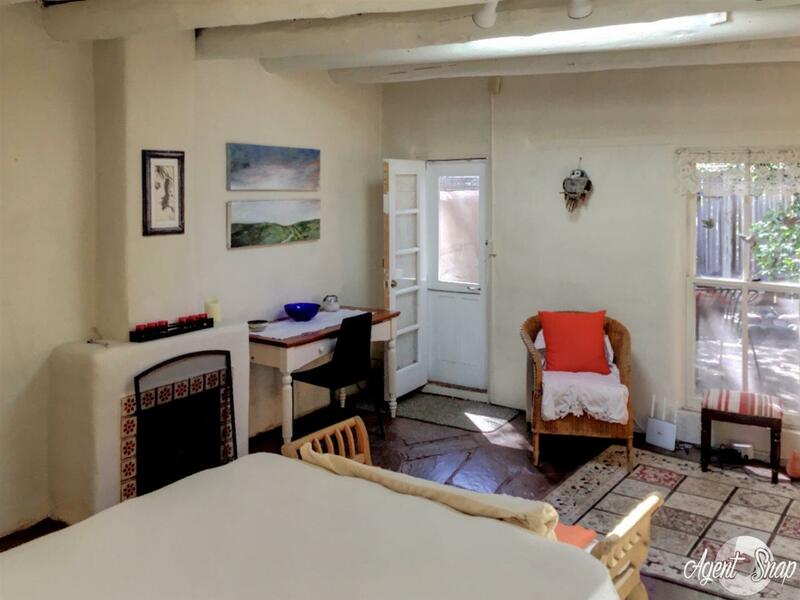 Listing provided courtesy of Michael Umphrey of Realty One Of Santa Fe. © 2019 Santa Fe Association of REALTORS®, Inc. MLS. All Rights Reserved.